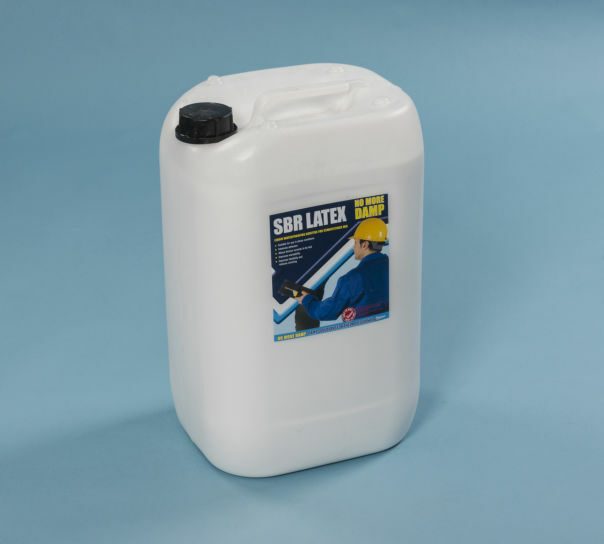 A pre-mixed lightweight renovating plaster containing perlite aggregate and water repellent additives. 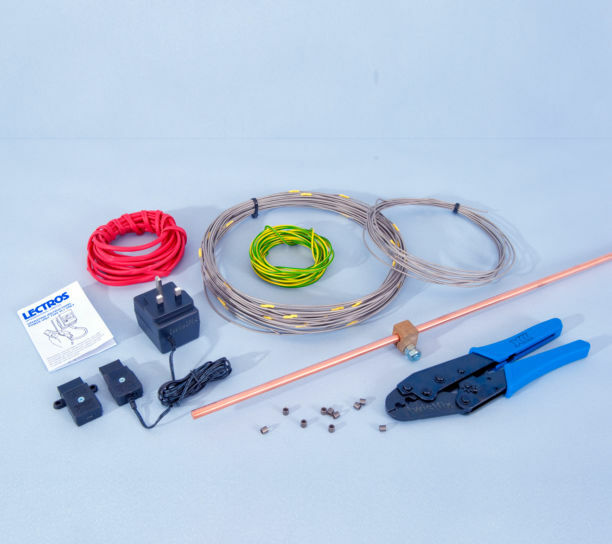 Designed for use following damp proofing treatment or in conjunction with tanking systems. 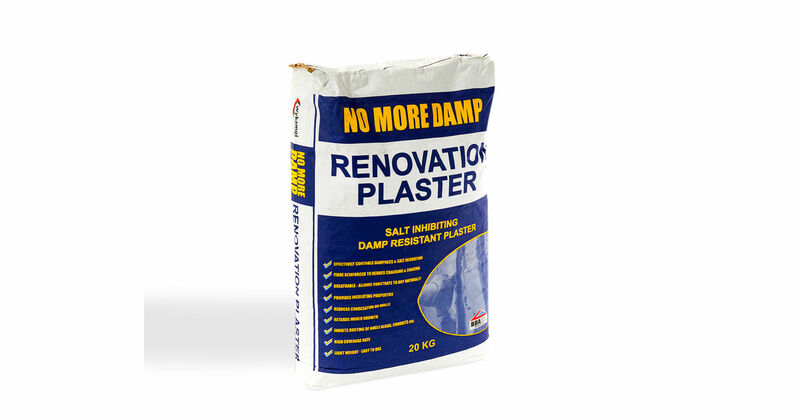 The renovating damp proofing plaster offers improved thermal performance, reducing risk for condensation mould growth.